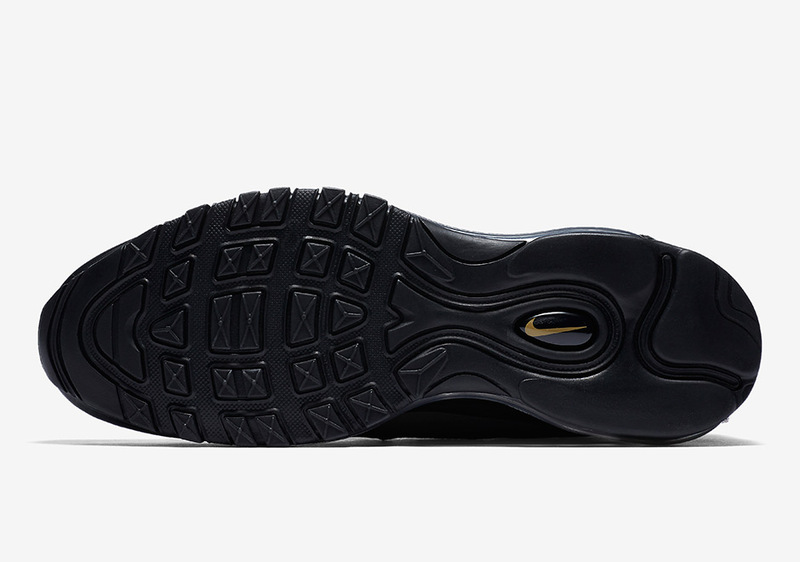 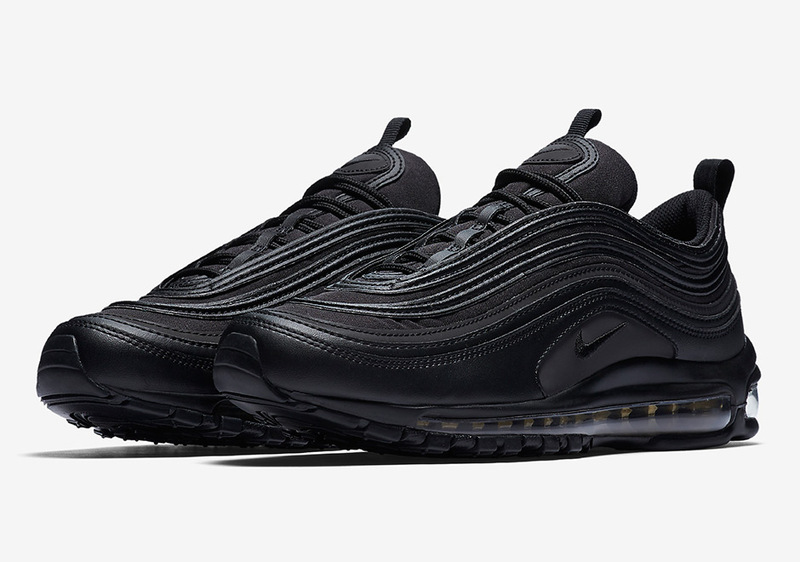 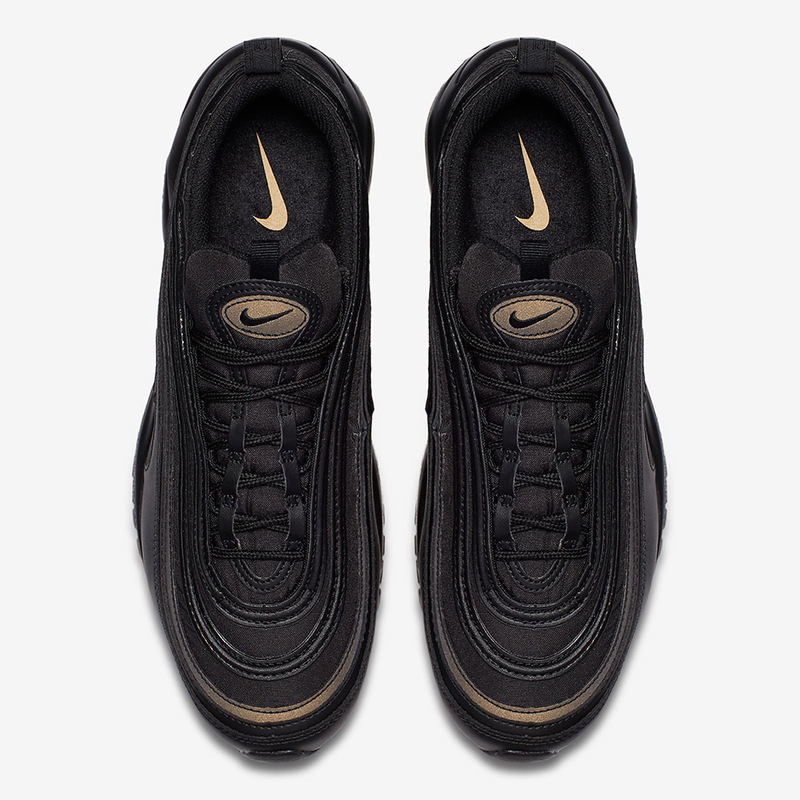 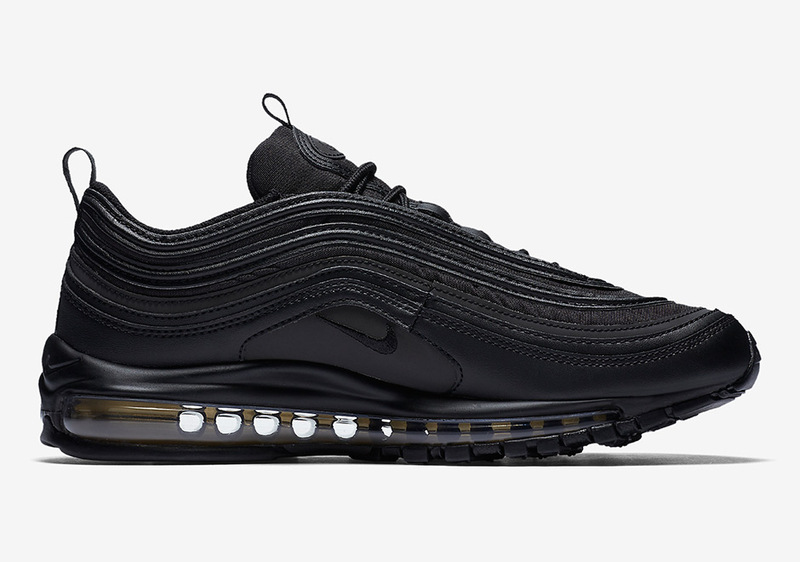 Nike’s got a Black Friday surprise waiting in the shadows – this Air Max 97 dressed in what appears to be a “Triple Black” suit, but with a hidden detail. 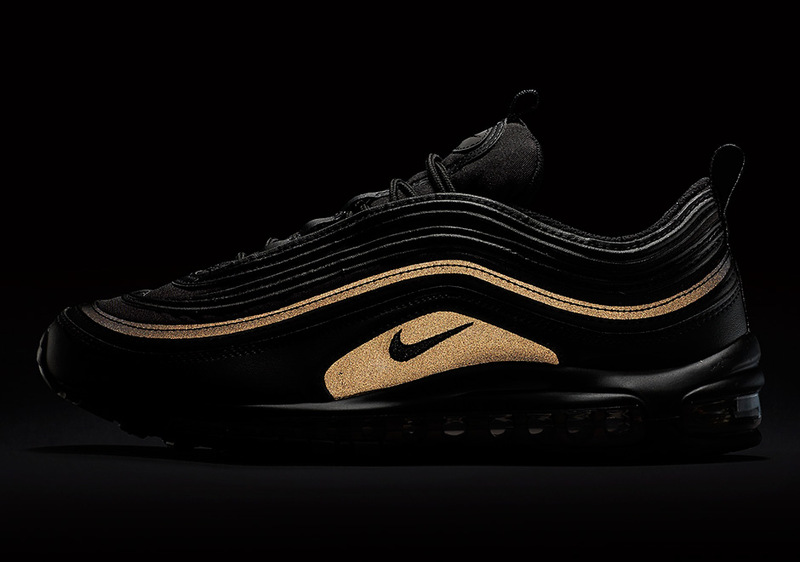 The Retro shoe of the year will feature reflective detailing on one of the racing stripes as well the small section that houses the miniature Swoosh, but instead of the customary silver reflection, a bright golden flash will appear in its place. 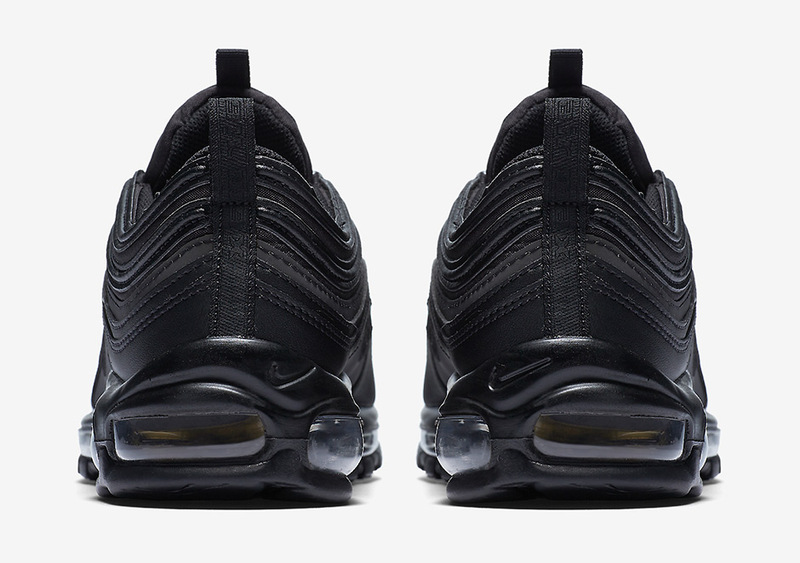 The gold trim continues on the visible full-length Air Unit as well. 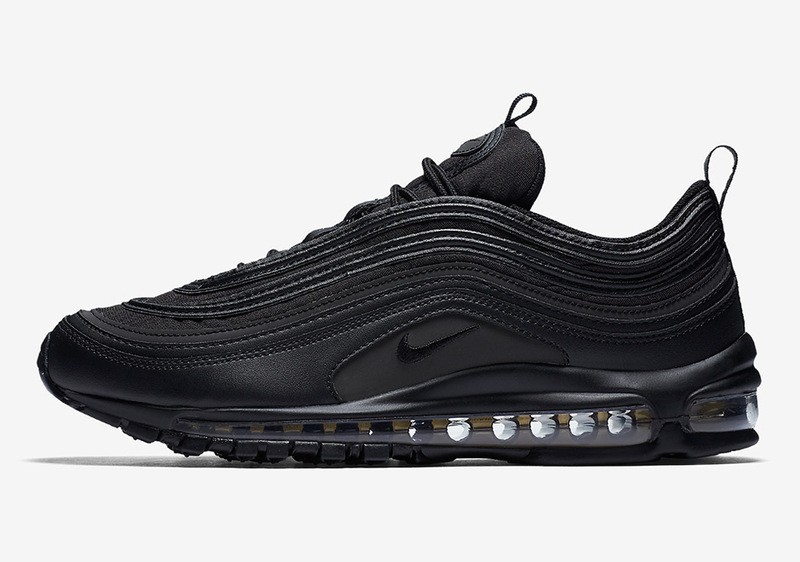 Catch this release on Nike SNKRS on November 24th for an MSRP of $160.